Lawyers are important independent pillars of democracy. A lawyer plays a pivotal role in ensuring justice for his/her clients. As a lawyer, there would always be an inherent desire inside you to reach out and help as many as you can with your expertise. An easy way for this is to have your own website. A website gives exponential reach to your visibility and expertise. Luckily, nowadays building a website takes little effort. All thanks to the simple and easy website solutions on the CA Portal. We boast of unmatched expertise and service in website development of all types, design, and functionalities. 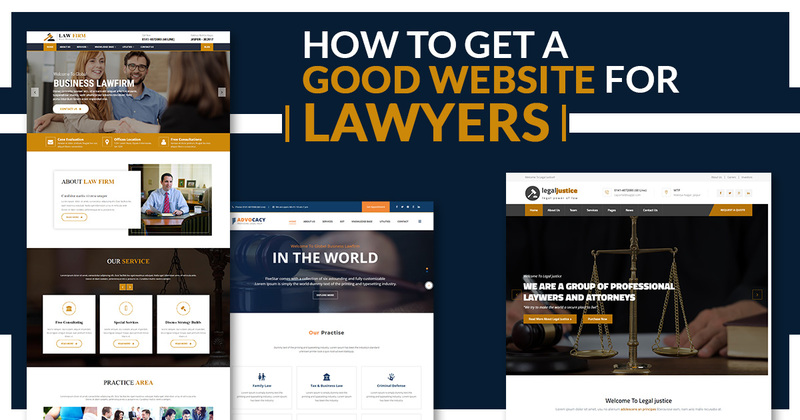 Using our expertise and single-minded focus on service you can get a user-friendly and well designed legal website of your own in no time. You can select any of the huge numbers of premium themes and add plugins that suit your design and the functionality requirement. The first and the most important thing is to select an appropriate domain name. Choosing a domain name that perfectly reflects your expertise and services is paramount. An added advantage would be a ‘ .COM ’ or a .IN extension to your domain name. In case your desired domain name is already owned, try adding related words like attorney, law, legal to it. The next step forward is a strong hosting plan . And this is where the CA portal comes for your rescue. 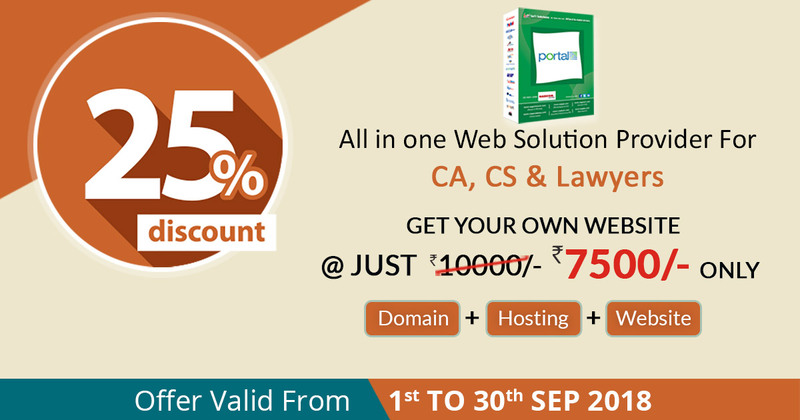 CA Portal offers premium hosting plans at nominal charges. 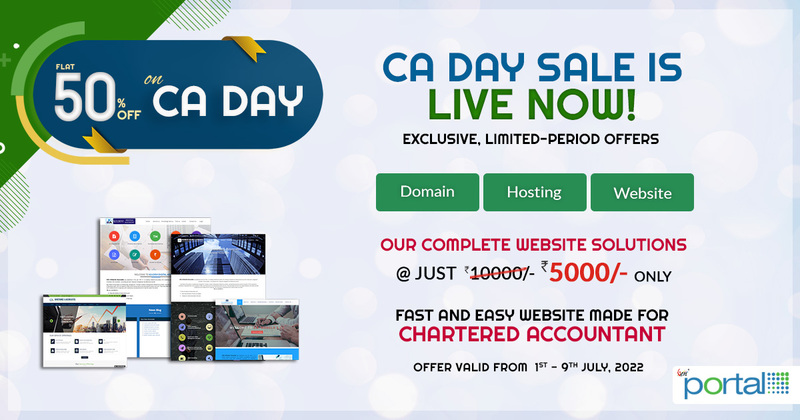 Once you have decided on the domain name, our team at CA Portal will take the reins from there. 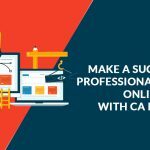 Our expert team of expert developers and designers at CA Portal will set up your professional website as per your needs. As they say…’The First Impression is The Last Impression’. This is equally true for your website’s design. For example, Facebook’s web page design is blue themed as the CEO is reportedly red-green color blind. Blue is the only color that Mark Zuckerberg can see best. A professional website in one way or another is an extension of you. Hence choosing a great theme that aptly reflects your personality and works ethics is paramount. An Attractive Premium Website Theme. The Black and White theme and the logo resonates perfectly with the persona of a lawyer. Standard features include Gallery, Chat, Enquiry, Career, Firm Information. The design and layout blended in Blue reflect wisdom, confidence, intelligence. Prerequisites for a successful lawyer. Features composition includes Department Link Gallery, Visitor Counter, Client Login Panel, Services, and many more. Beautiful Design that reflects simplicity with clarity. Just perfect for lawyers who with their expertise provide clear, simple and apt solutions to those in need. Feature list include Client Login Panel, Email Login Panel, Blog Creativity, Enquiry Form, Department Link Gallery, Our Achievement Gallery. Above themes are a few standard themes on offer by our CA Portal. Furthermore, there are a large number of theme options to choose from along with user specific plugin features. Feel free to contact us at any time. Content attracts Views and Visitors. A golden secret of any highly visited website is the content on offer. Our team at CA portal boasts of efficient and professional content writers as well as logo and image designers. Furthermore, most Professional WP themes at CA Portal allow for one-click import of demo content and layouts. Hence updating, uploading and sharing content specifically for your individual is easy and hassle-free. The changing technology is bringing tectonic changes in traditional professions like Chartered Accountant, Company Secretary, and Lawyers. 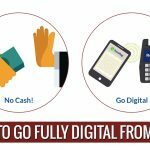 Technology and Internet are the driving factors of change. Visibility becomes paramount in this changing landscape which is bound to subsume one and all. 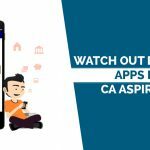 Hence, in case you are looking for a professional website that serves all your purposes as well as secures more clients, CA Portal is the right place for you. 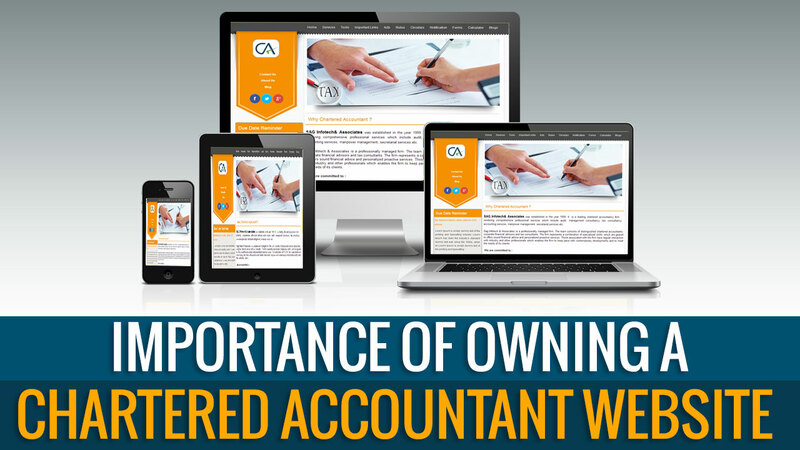 CA Portal promises an efficient and secure web presence for all your needs at a nominal cost.